I’ve had a cold for what feels like a lifetime and not really been up for reviewing whisky, so this has been on the back burner for a while. I’m finally more than happy to try again with rejuvenated sinuses on something I’ve been looking forward to spend some time with since first trying it at the whisky show back in October, with the lovely Joanne Brown from Bruichladdich. There are bellows of thick smoke coming from my glass, bonfire in nature, with touches of barbecued sticky ribs in the foreground. With some complex background notes, of vanilla, heather, dunnage warehouse, mineral chalky elements and some damp oak (a good thing). More time in the glass and we get sweeter grass, hay and some light runny honey. The nose doesn’t have the bite of a 50% whisky, and is very sniffable. More time in the glass and we’re back to barbecues and meat soaking in sauce. Sticky. The arrival comes sweet and sour with some salt. Development goes into some big vanilla and oak smoke sweetness, heather honey and some juicy raisin. The mouthfeel is immense and silky. The strength does not come through heavy or with burn, it is very smooth and easy going. The barley oils very prominent. Lush. The sweet BBQ sauces on thick back bacon bacon are here, smokey and delicious. It’s a medium to long finish, a fine tasty one with some light salty elements amongst the meatiness making you want to return to the glass with haste. The warm hugging heat is on the chest and relaxing. Good stuff. A few drops added. Heather fields on fire. The nose is more floral in the front now with the smoke still very prominent. There is more vanilla, actually more of everything and intensely so. We have the addition of fruit in the background, soft melon, ripe banana, apples and apricot. The palate reflects these changes, very juicy, lots of fruit now in the mix, the smokey barbecue is slightly weakened, the addition of the fruit now is really quite special and there is tonnes going on, very complex. The mouthfeel still massive. The finish is a fruity mass of BBQ goodness, with a touch of added oak tannins right in the finale. Water is needed to make this dram more special than it already is undiluted. A warming dram for a winters evening in front of the tv or with friends. This is some gorgeous stuff. It’s youth isn’t apparent to me, it’s very quaffable and the quality shows. When water is added magic occurs. Some seriously fruity smokey stuff going on. 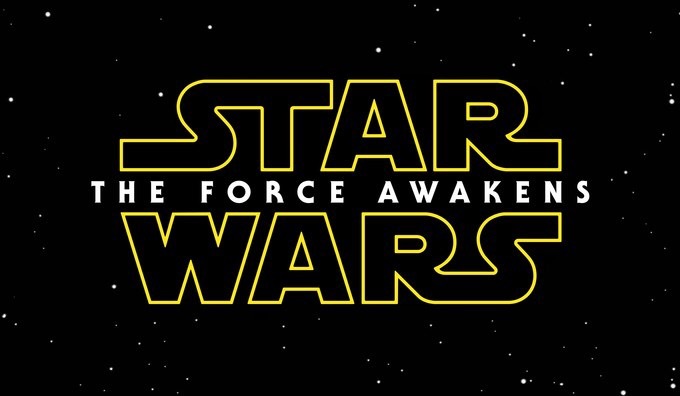 The teaser trailer is here. I was lucky enough to win a bottle of this in a Twitter competition a while back, time to pop that cork (and it is a very nice cork with lovely quality metal stopper) and give it a go. Young and raw. Vodka like. Very intensely spirity. Quite a nip on the nose. A little lactic cream. Chilli nip and something metallic, copper. Like handling coins all day and then smelling your hands. Vanilla cream, and a little of the spirit from the nose retains for a short finish, with a little lactic milkiness left behind at the end. Only literally a few drops added. The nose has more alcohol nip, but also has more of a creamy vanilla note. The palate has also improved with a more gentle arrival and continual development of creamy vanilla. The finish, also gentler and easier on the tongue. A drop or two of water improves this, it is still somewhat simplistic though. 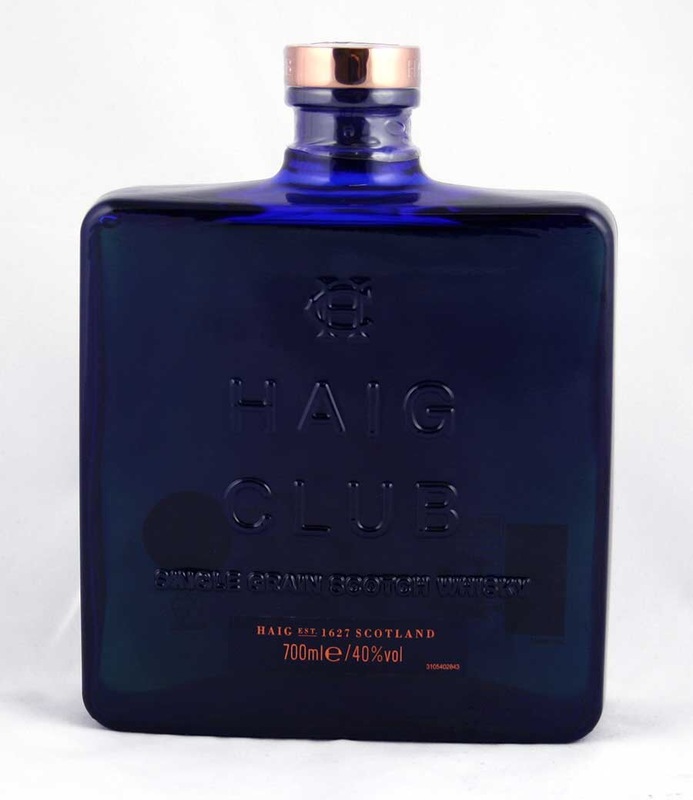 Thanks to Haig Club to my prize. 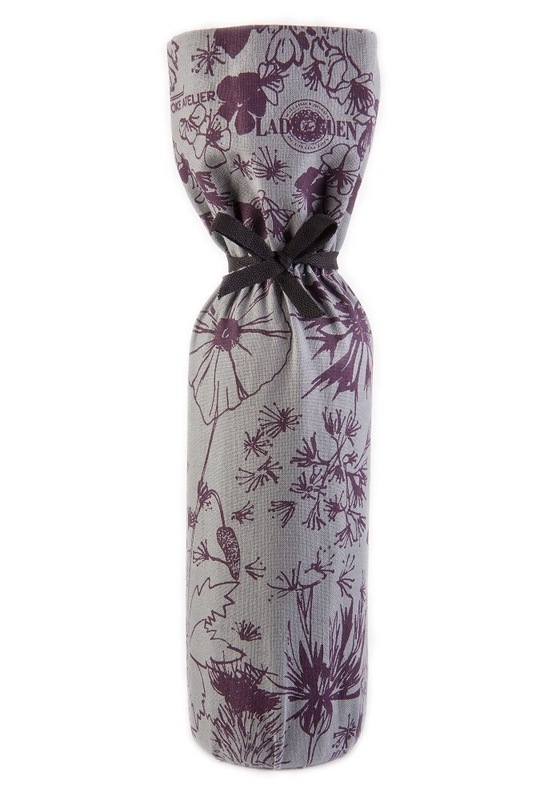 £39.95 retail price when it becomes available in the UK. 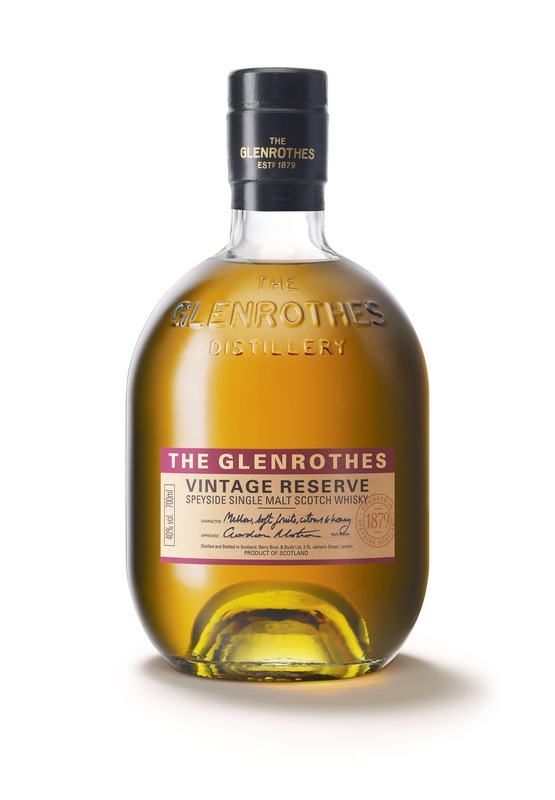 Vintage Reserve is the expression that best epitomises The Glenrothes Vintage Single Malt philosophy of bottling whisky only once it has reached the peak of its maturity. Vintage Reserve comprises 10 different Vintages from the last three decades: 1989, 1992, 1997, 1998, 2000, 2001, 2004, 2005, 2006, and 2007. The Glenrothes Vintage Reserve will launch in Taiwan initially in November 2014 with worldwide release following in 2015. The recommended retail price is TW$1200 per bottle. Instantly complex. Sherried dark fruits, raisin, ripe plums, rum soaked sultanas. Rich vanilla. Cherry stones. Apples. Old leather bound books. Polished oak. Cedar wood. Wood glue. Tobacco. With some time in the glass we get more confectionary notes, powdered sugar, banana foam sweets, marshmallow, and a whiff of a floral bouquet. With all this complexity of age, there is still an air of youth in the nose, a touch of lively spirit behind the scenes. More time in the glass and we have some fruity sherbert, refreshers sweeties. This is a sultry, changing nose, which has a lot to offer. A sweet and savoury (with a little salt) arrival, some dark fruit development around the sherried raisin found on the nose. Some apple and banana into the development which has confectionary, caramel, honey, toffee, chocolate. It is quite the chocolate bar with lush caramel further into the development. The mouth feel is surprising oily and coating, and immensely chewy. There is a youth on the palate which differs from the initial experience on the nose. This is a very tasty whisky. The finish is medium to long, concentrating on the warming chewy caramel and chocolate. With some dusting cocoa, and a touch of light spearmint at the very end. A small drop added. The nose is now well and truly concentrated on the floral, with some chocolate notes, the original layered complexity is quite simplified, but there is still a retention of some of the aged aromas, polish, tobacco etc. The palate is slightly simplified now, and a more consistent arrival/development is experienced, lots of caramel, honey and chocolate, with a touch of the previously experienced fruits, but with additional sweet orange citrus. The finish is similar, with some honeycomb and orange notes now alongside the caramel. This is a sweet tooth’s dram. As to the argument of with or without water, well, I would continue without water, as there is a noticeable drop int he mouth feel and overall luxury of the experience. An excellent desert whisky. This one has a lot of fattening flavours and a very interesting, explorable nose. The palate is not quite as complex as the nose suggests, but it is most luscious and very quaffable. One to enjoy after a roast meal and waste away the evening with in good company. Excellent stuff. In addition, it would be absolutely amazing to try this at 46% with no chill filtering, it’s already damn good stuff, and I feel that would make this a truly exceptional whisky. 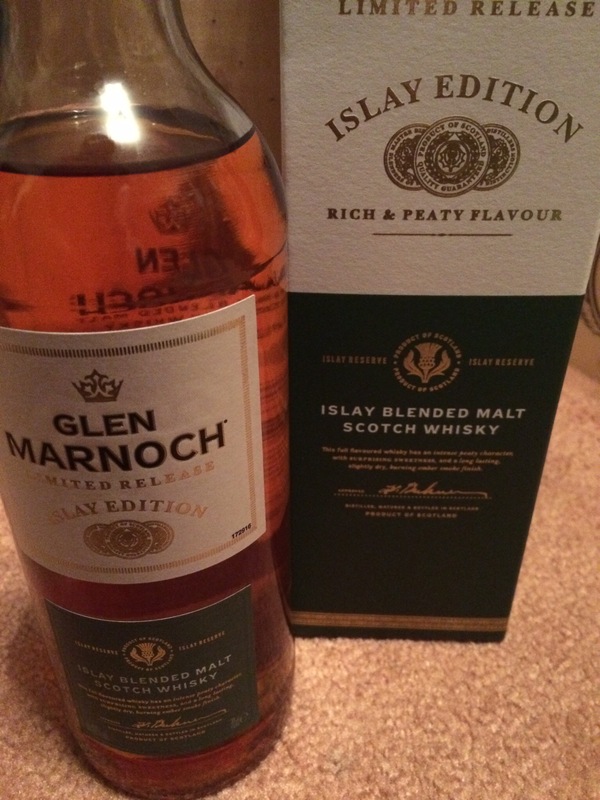 Much thanks to Glenrothes for providing the review sample. Light peat smoke. Tcp/medicinal variety. There is a touch of smoking kindling amongst there as well. Sweet. Grass. Crisp and clean. Apples. Some orange. Caramel. Toffee. Clove. Quite spicy when it’s had some time to settle down. Sweet toffee apples and smoke intertwined. Reasonably dry, treacle toffee. Some dirty earth notes. A little bit of a bite on the tongue from its youth I would say. But there is also some nice oils from the barley coming through with some malty oat notes, almost porridge like. Quite short and sweet. Earthy, grass, toffee. Drying out quite quickly with some oak char and some of that treacle toffee hanging around. Small drop to a reasonable measure. The smoke on the nose has been somewhat diminished. The palate is now all about the toffee malt and sweetness. The finish has a little smoke and earth to it, but I’m afraid just the smallest amount of water does extinguish the fire. DONT DO IT! Suffers from the supermarket presentation. 40%, chill filtered, colouring. It’s a competent malt. But not massively complex. 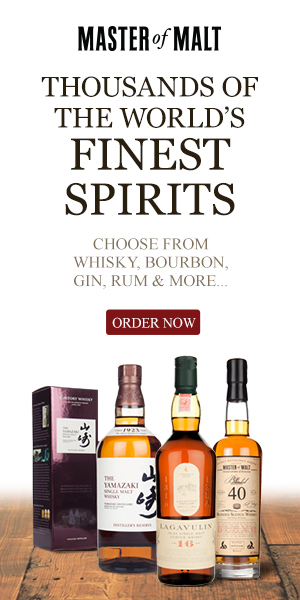 If you want something like an Islay malt whisky to quaff on whilst retaining a few quid then this is perfectly ok stuff. A week or two have past and I’ve just revisited this whisky. A little time and air in the bottle has changed this quite significantly. On the nose I’m now getting sticky bbq ribs and much more all round sticky sweetness. On the palate things have also got a little richer with those bbq notes going through development and into the finish. Quite remarkable how much change occurs after it’s been opened for a few weeks. I did my initial write up on a brand new first opened bottle. Lovely stuff! Improves with air and time. No regrets here. 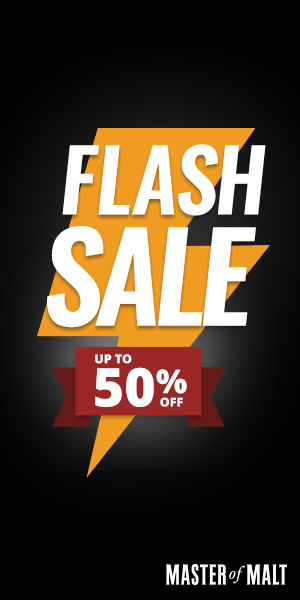 Worth getting a backup bottle I think! Initially dusty cocoa. Walnuts. Fig pudding. Candied orange peel. Toasted Oak. Time in the glass and more deep rich dark fruits come forward. Amaretto soaked raisin. Plums. Cherries. Apricot. Burnt brown sugar. Lots of chocolate flavoured fudge. Fruitcake of course. Cinnamon, liquorice, a touch of pipe tobacco. An exceptionally Christmas nose! Rich, fattening and sweet arrival. Caramel. Then the fruit comes in waves. Raisin, plums, stewed apple, cherries, all with an added layering of spices. Fruitcake mix. Cherry stones. Sweet toffee. Chocolate. Baked clove oranges. Lovely coating mouthfeel. Tonnes of flavour in this, varying slightly on every sip. And each sip is scrumptious. Ok. I’m really loving this. Sweet. Spicy and warming. Nuttiness and baked fruit hangs around for a medium length finish. Drying out with some walnut skin and oak. Feels like Christmas. Added a small drop as I’ve nearly ran out of sipping material here it’s lush! The nose fruitier fog pudding material now, less of the chocolate. A touch more clove on the nose. The palate is sweeter, lighter in texture, but then the waves of fruit come again, loads of it, possibly not quite as rich as before, and with more sugar sweetness. The finish retains loads of fruit, cherry stones migrating more from the palate to the finish. Glorious stuff, so warming, and seasonal. Like sherry drams? Love this! It is bloody gorgeous. It reminds me of some of the best sherry monsters you can get and then watered to the right level, where you have the perfect balance of sweetness, fruits, nuts and sherry. Dammit. Nail very much on the head with this one. My sherry headed nuttiness has just come back into full effect. Christmas on steroids in a glass. I’ve just found my Christmas present to myself. Many Thanks to Wemyss for the review sample. 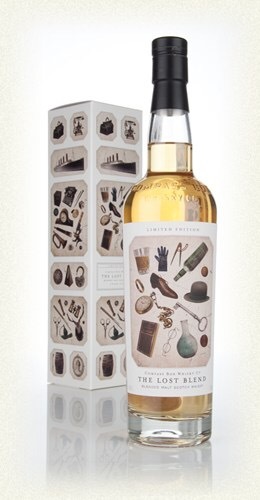 The Lost Blend from Compass Box is comprised of 2 unpeated Highland whiskies, coming from the Clynelish and Allt-á-Bhainne distilleries, and a peated whisky from the Caol Ila distillery on Islay. It has been named in honour of a past Compass Box expression, Eleuthera, which has been lost to the ravages of time, and also shares a name with a 1907 story by O. Henry about two bartenders trying to remember and recreate a blend of spirits which possessed almost supernatural qualities. The nose opens with lots of ripe fruit. Apples, oranges, melon, mango, pineapple. There is some confectionary in the form of sherbert lemons. Some icing sugar. There is some waxy depth of texture to the fruits. The tiniest smidge of smoke. There is floral honey aplenty, with some fudge and chocolate floating around. An immense nose. Full of really beautiful aromas. Luxury. Sweet and savoury arrival. 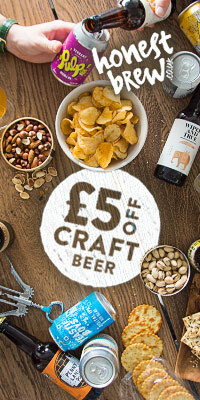 All of those fruits from the nose coming through in a jammy cacophony, with some more savoury, salted malty biscuits. The texture is oily and fulfilling. No ABV burn, immensely smooth. During the development things get sweeter, with more confectionary notes. Candy cigarettes come to mind in a big way. A touch of chocolate and a little minty clarity, a very clean and crisp palate. It goes on for absolutely ages. Sweet, oils and waxiness. Some nutty notes throughout the juicy fruits. Lots of sweet sugars and some penny sweets, the kind that crumble and are generally sugar! Dolly mixtures! Lovely stuff. A little dribble added. I fear I added too much to this one. The nose is more concentrated on the sweet shop notes. The palate is still quite intact, but not as silky. 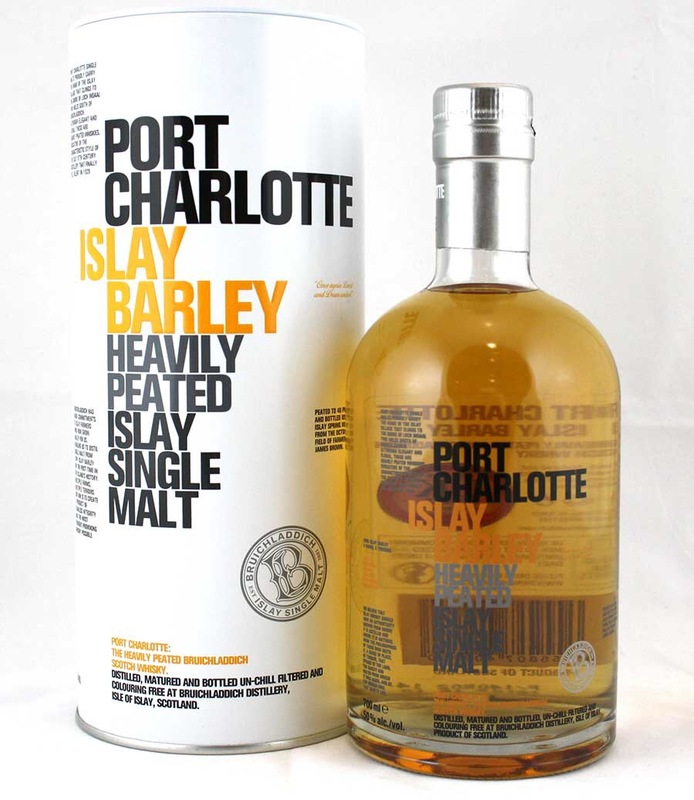 Lots of fruits and waxiness, and adds a whole lot of peat smoke, with a little bit more saltiness. The finish is still very long, a little more drying and salty with the water. Personally it doesn’t need water, so don’t risk over diluting! This is an immense dram. Really enjoying this one a great deal. Lots of sweet flavours with the added variable of wax and salt to keep things extra interesting. 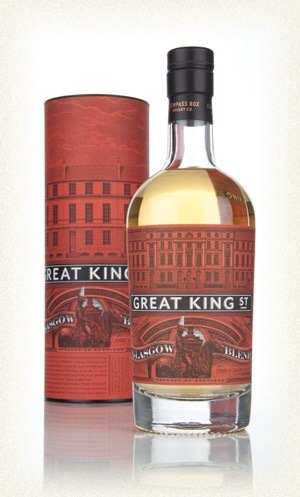 The quality shines through and this is an easy drinking, sit back and chill of a dram. Whiffs of peat smoke on a field of wild flowers. The smoke takes the form of part medicinal and part charred oak. There’s lots of floral (lilac & lilies) and now some light honey coming through. Time in the glass and we have some Parma violets, sage and wet grass. More time and some fruitier notes come alive. Apples and pears, and a touch of plum. Sweet arrival, creamy, vanilla, apple, sweet lemon. A chewy texture. Lots of delicate honey and some biscuity malt. There are earthy peat notes in the later development. It’s truly lovely to hold in the mouth and is very moreish. 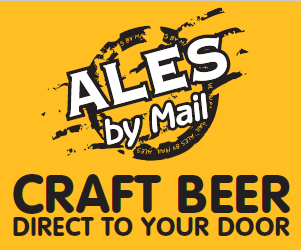 Exceedingly quaffable, and of a high quality. Long. Very saccharine sweet. Earthy dirt. Light smokey whiffs and a touch of grass. Warming in the chest. The very finish is drying waxy oak invoking a demand for another sip. Small drop added. The nose is a little more integrated now, still very smokey and more to the medicinal edge, heather honey and some fizzy sherbert in the background. The palate has more dryness going through the arrival into the development. Still predominantly sweet, but with drier undertones, a touch more oak, and drier dirty earth. The finish, drier also, crisp and clean with some fresh, unripe melon creeping in. Fascinating stuff. A nicely complex dram, with a variation of aromas and flavours which demand time and give much enjoyment. 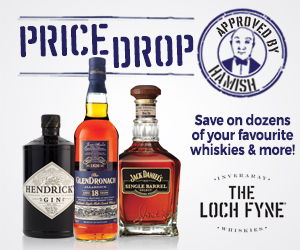 There is a high quality to the component parts of this whisky, giving a great value for money. 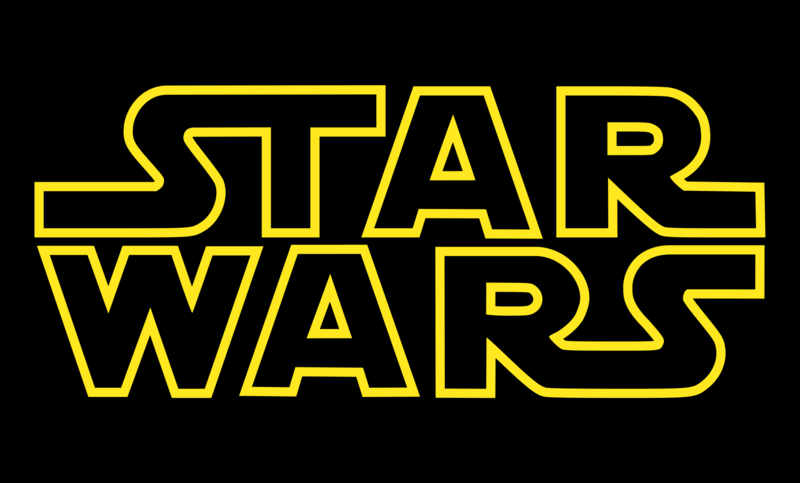 Star Wars Episode 7 full title is…. Well I like it anyway…. Initially sawdust. A touch of mustiness. Dunnage! 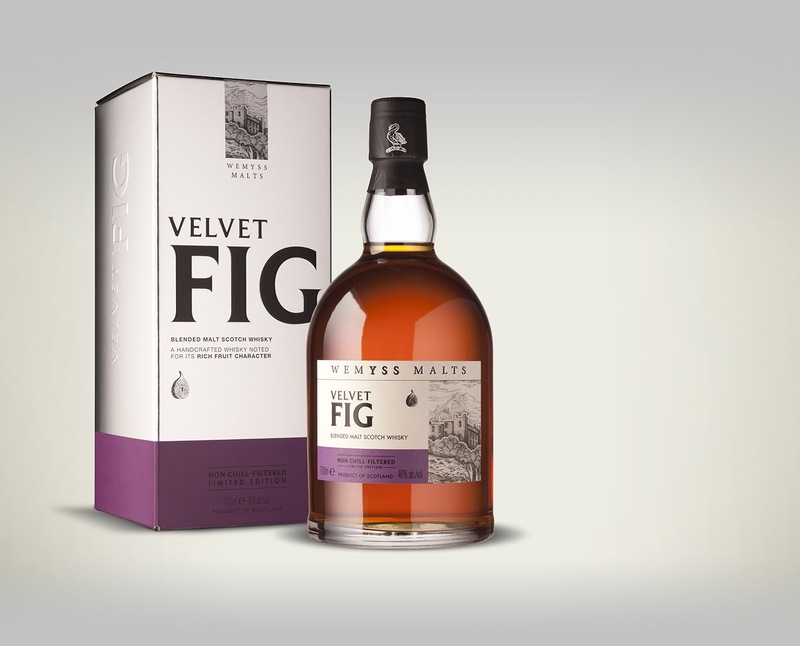 With a little time in the glass more of a characterful malt comes through. Quite strong in the vanilla fudge and toffee notes. Reminds me quite a bit of a Speymalt I had not so long back. It’s quite a big nose with the high alcohol and a touch closed I think. Some water will be needed here. There are hints of chocolate, apple and lemon juice hidden away. Quite tart. Lemon citrus acidity. Lively, crisp and fresh. Quite palate cleansing indeed. The ABV heat isn’t so harsh on the palate and the flavours are massive. Development moves into sweet territory, with some lemon juices intermingled amongst vanilla fudge and chewy toffee. Medium finish concentrating on fudge then citrus oak drying out leaving a citrus twanging sensation, lip smacking. A few drops added. The nose is now more concentrated on fudge and toffee coated in cocoa dusting. A fair amount of citrus is still evident. The palate is sweeter. Toffee, lemon, orange, chocolate concentrations. With a touch of oak bitterness in the development. And a little nuttiness. Quite a fattening and rich palate now, lovely oiliness. The finish is longer now, more warming further into the chest, with the cleansing lemon citrus hanging around and a touch of a spearmint aftertaste. A very refreshing dram. Intense on citrus, palate cleansing and pleasing. The background layers of toffee and fudgey chocolate gives this dram some dimensions to explore. Thanks to Lady of the Glen for the review sample.